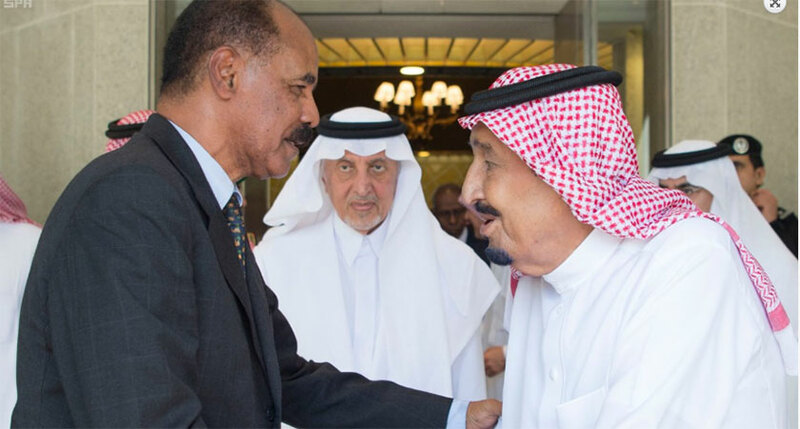 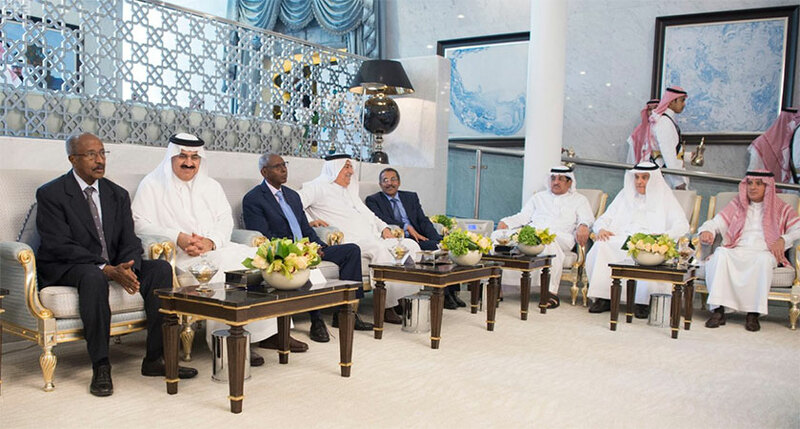 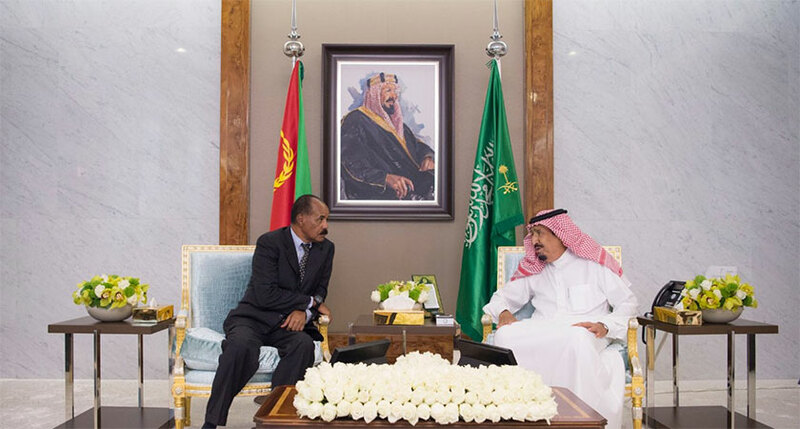 President Isaias Afwerki pays a working visit to Saudi Arabia at the invitation of King Salman Bin Abdulaziz Al-Saud. 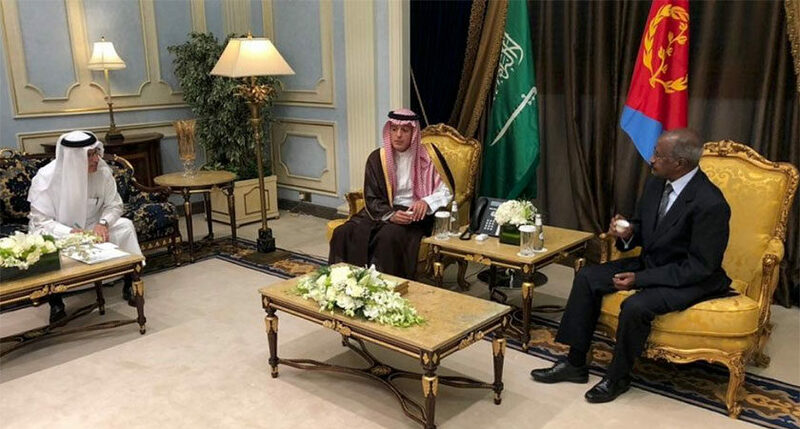 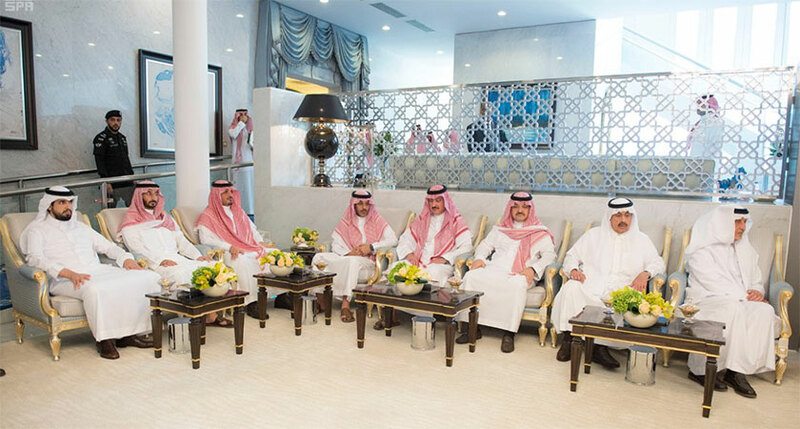 Upon arrival at Riyadh King Khalid International Airport on Monday (23), the President was warmly welcomed by Prince Mishaal bin Majed bin Abdulaziz, Governor of Jeddah, Minister of State for African Affairs Ahmed Qattan, and a number of officials. 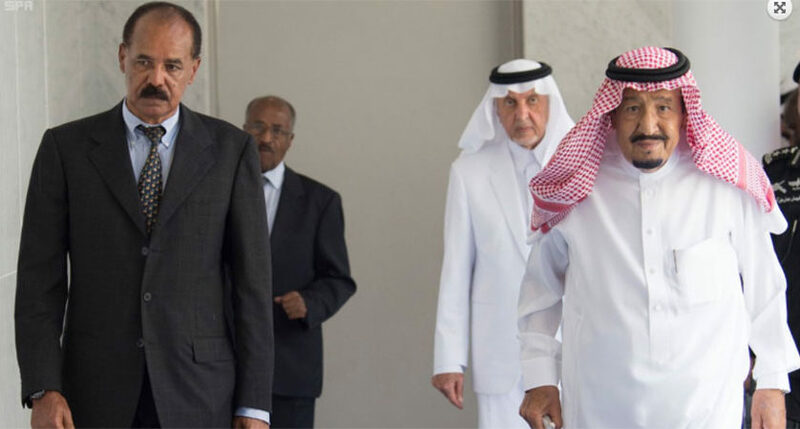 During the course of his two-day visit, the President will have a broad discussion with King Abdullah bin Abdulaziz and Crown Prince Mohammed bin Salman bin Abdul Aziz on ways to develop bilateral relations. 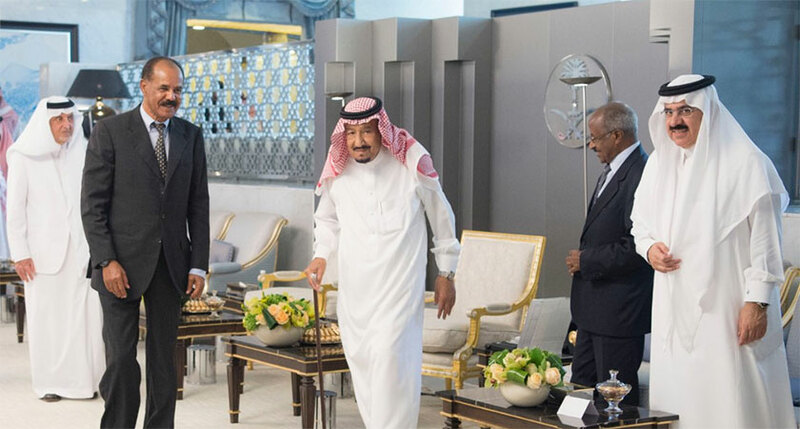 Following their meeting, King Salman throw a luncheon party in honor of President Isaias. 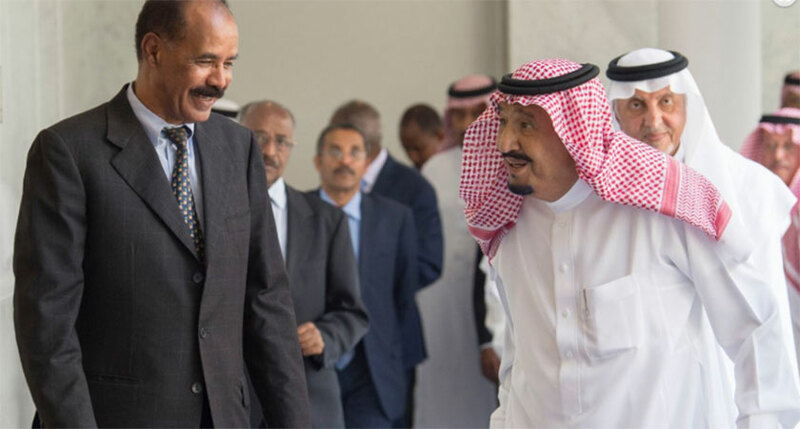 Foreign Minister Osman Saleh and Presidential Advisor Yemane Ghebreab also accompanied the President. 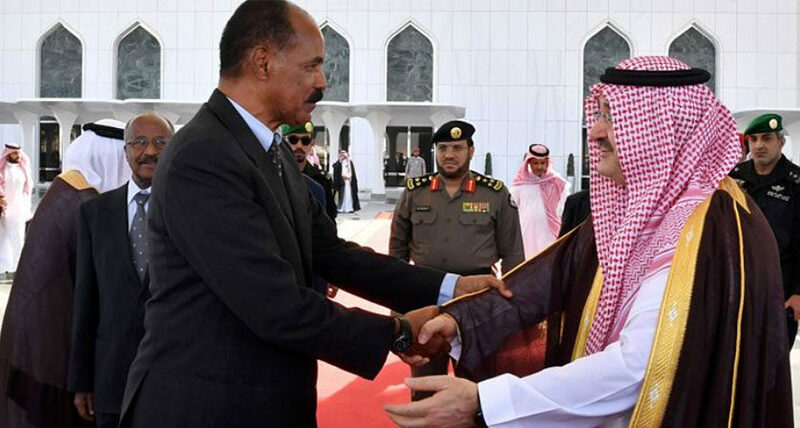 AFP citing a diplomatic source in the capital Riyadh reported that President Isaias’ is coming to Jeddah with a ‘mission’ to bring more Saudi investments to his country and meet with many Saudi officials. 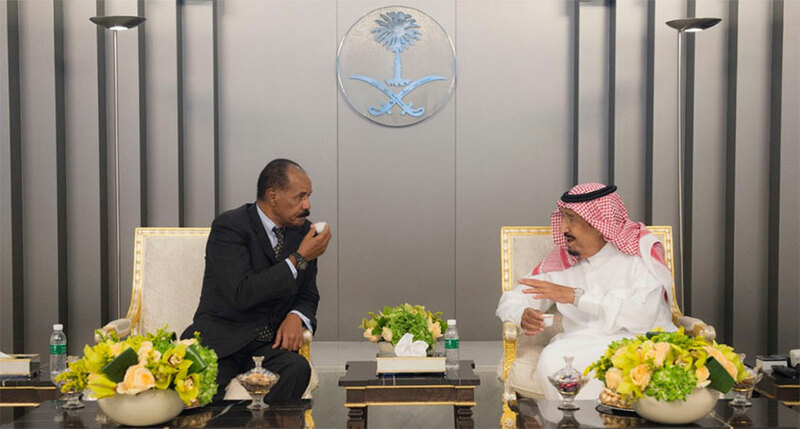 This visit to the Kingdom comes a few days after his landmark visit to Ethiopia in 22 years, that effectively ended the state of war between the two countries.